According to prof. Michael Omolewa, in his speech during the 2014 conference of History of education society of Nigeria, published in the Guardian Newspaper of 10th February 2015, he said: "there is also the need to check the input of some powerful forces that were able to influence curriculum's development either directly or by proxy. Historical scholarships will benefit from a further exploration of the impact that has been made by the seemingly faceless lobbyist and bureaucrats, who may have been uncomfortable about the trend of knowledge availability about the course of the history of Nigeria and resolved to put an end to the teaching of history"
From the humble submission of this erudite Emeritus Prof. and former Dean faculty of Education at the University of Ibadan, it is obvious that the so called powerful, faceless lobbyist and Bureaucrats that undermined our education system is seriously hiding something from us, which they desperately hope and pray that we never find out, because knowledge is power! And according to Tom Clancy, if you can control the information, you can control the people! Therefore, the Northern Oligarchy with their Yoruba allies, consciously and deliberately denied the Nigerian scholars and successive generation youths, the true knowledge of the Nigerian History, in other to be in total control of the masses! 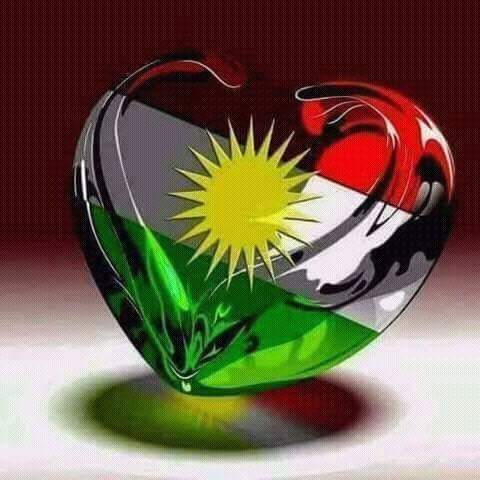 Nevertheless, they successfully implemented this cover up of sinking the word Biafra into oblivion, through the military laws of the successive Nigerian Military juntas, that prohibited freedom of the press, freedom of speech and freedom of information. However, I thank God for the return of democracy and the gift of Nnamdi Kanu and Radio Biafra plus the advent of social media and Jonathan's freedom of information bill (FOI). Perhaps, the powerful knowledge brokers at the top, can no longer dictate the "dosage" or the amount of information that we can get in this information age! No wonder most of our so called educated elites that passed through this censored education system and streamlined knowledge are still easy preys in the hands of the Nigerian Northern Oligarchy and their Yoruba Allies. It is said that the foundation of every nation is in the education of its youths, thus the Nigerian government intentionally and consciously undermined our Biafran National identity, immediately after the war, through our education system, by cleverly keeping successive generations of Biafran Scholars (the supposed future leaders) ignorant of their history! However, genocide before, and during the war remained untold like the Asaba Massacre. The change of Bight of Biafra in the map of Africa to Bight of Benin after the war. The History of Methodist church of Biafra before Nigeria's Amalgamation. The palm oil war and the British conquest of Biafra using Religion. The founding of Igweocha city renamed Port Harcourt by the colonial masters. The Biafran society and their free trade, before the white man came. The cultural sameness of the Biafran people in contrast to Arewa North and Oduduwa west. The Biafran self government during the war that lasted for almost three years. Her diplomatic relationship with other countries, her innovations and her key Government officials.